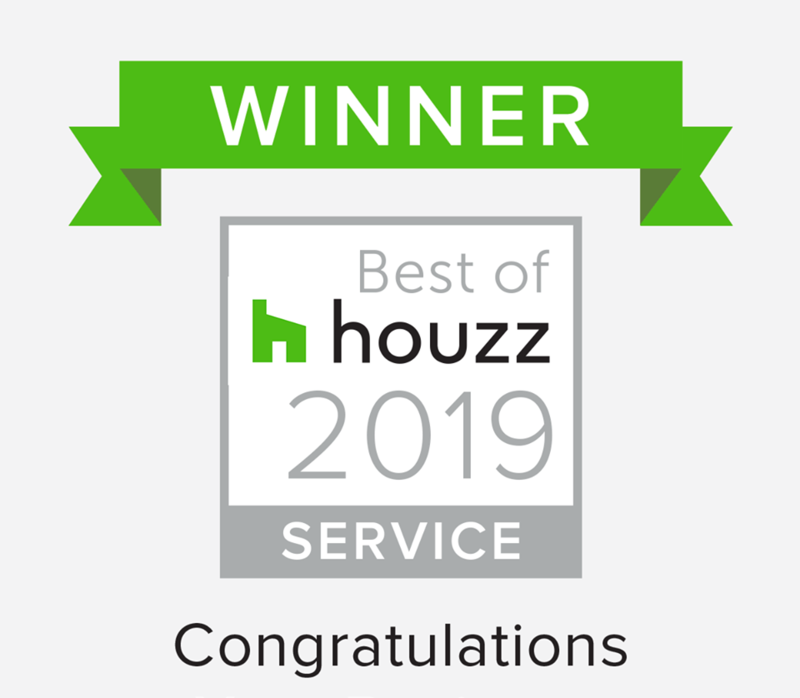 Sydney eastern suburbs based interior designers, Andrew Loader Design wins Best of Houzz Award 2019. Houzz, the leading platform for home renovation and design, today announced the community’s picks for Best Of Houzz 2019, a homeowner-to-homeowner guide to the top home builders, architects, interior designers, landscape pros and other home renovation professionals on Houzz from cabinetry or roofing pros to painters. The Best Of Houzz is awarded annually in three categories: Design, Customer Service and Photography. Design award winners’ work was the most popular among the more than 40 million monthly users on Houzz. Customer Service honours are based on several factors, including the number and quality of recent client reviews. A “Best Of Houzz 2019” badge appears on winners’ profiles, as a sign of their commitment to excellence. These badges help homeowners identify popular and top-rated home professionals in every metro area on Houzz. Winners will be announced globally throughout the month. Houzz is the leading platform for home renovation and design, providing people with everything they need to improve their homes from start to finish – online or from a mobile device. From decorating a small room to building a custom home and everything in between, Houzz connects millions of homeowners, home design enthusiasts and home improvement professionals across the country and around the world. With the largest residential design database in the world and a vibrant community empowered by technology, Houzz is the easiest way for people to find inspiration, get advice, view products and hire the professionals they need to help turn their ideas into reality. Visit Andrew Loader Design on Houzz here.